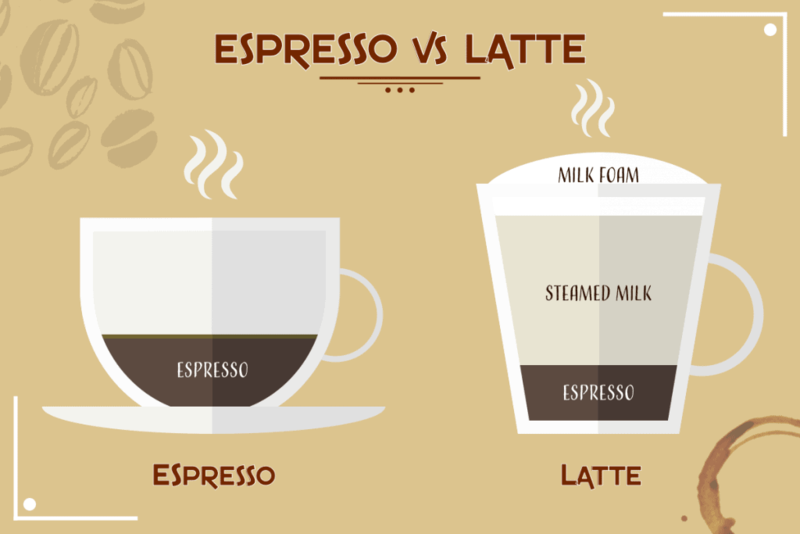 Espresso vs Latte: What’s the Difference? 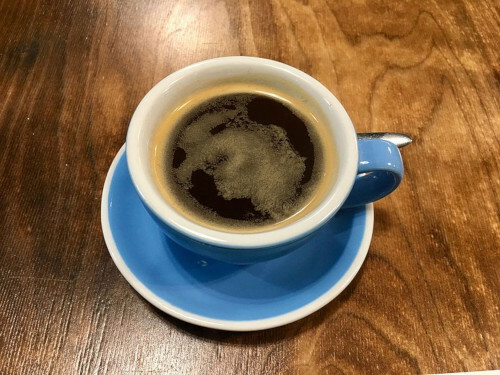 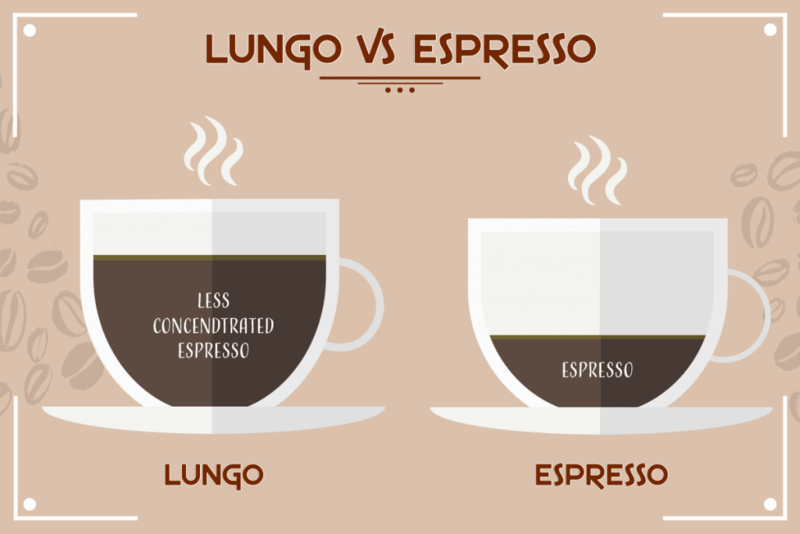 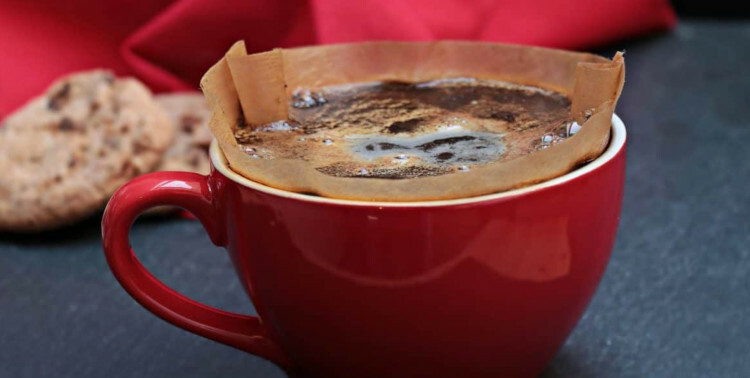 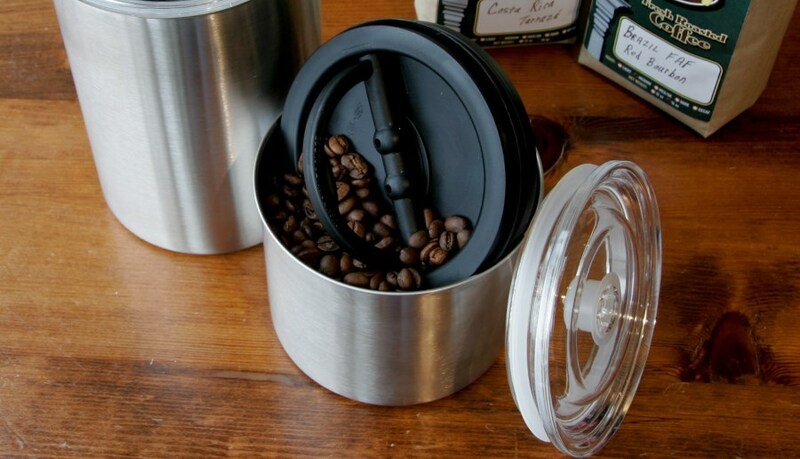 Lungo vs Espresso: What’s the Difference? 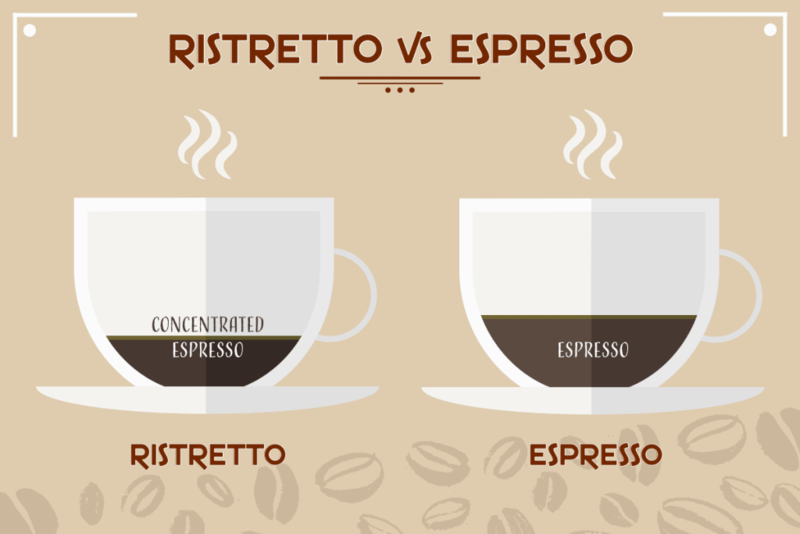 Ristretto vs Espresso: What’s the Difference?